Home Afro Birthdays	Today’s Afro Birthdays ! Blues singer/musician, B.B. King ! NBA player, Elgin Baylor ! Olympic Gold Medalist hurdler, Kevin Young ! 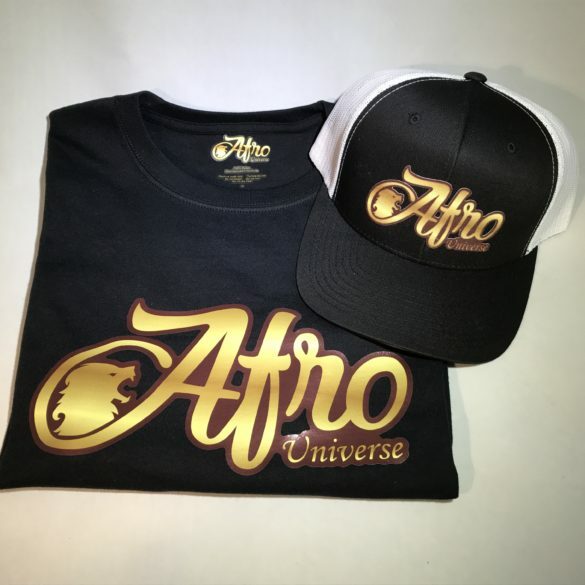 Actress, Kyla Pratt ! Singer, Jon Hendricks ! Today’s Afro Birthdays ! 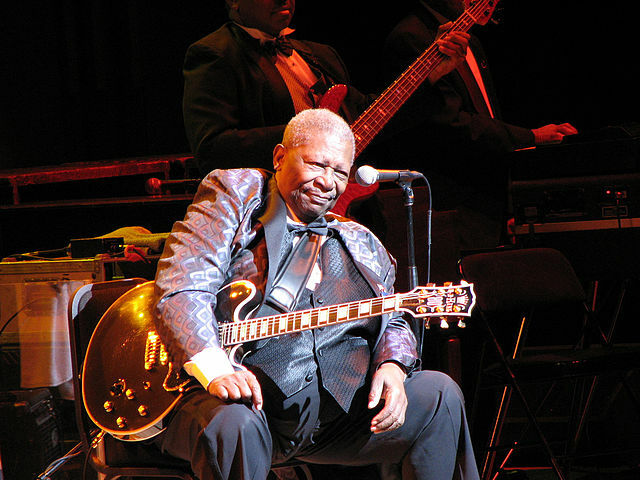 Blues singer/musician, B.B. King ! NBA player, Elgin Baylor ! Olympic Gold Medalist hurdler, Kevin Young ! Actress, Kyla Pratt ! Singer, Jon Hendricks ! Today’s Afro Birthdays ! 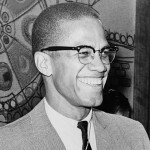 Activist, Malcolm X ! Writer, Lorraine Hansberry ! NBA player, Kevin Garnett ! Singer, Grace Jones ! NFL player, London Fletcher ! NBA player, Mario Chalmers ! Today’s Afro Birthdays ! 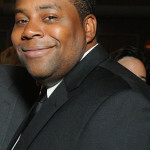 Actor, Kenan Thompson ! Olympic Gold Medalist, Merlene Ottey ! NBA player, Wilson Chandler ! Today’s Afro Birthdays ! 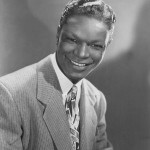 Singer, Nat King Cole ! Ex Slave/Politician, Benjamin Sterling Turner ! Singer, Tamar Braxton ! NFL player, Emmanuel Sanders ! NFL player, Cordarrelle Patterson ! NBA player, Thomas Robinson ! Today’s Afro Birthdays ! MLB player, C.C. 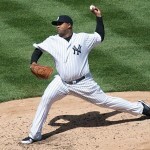 Sabathia ! NBA player, DeAndre Jordan ! NFL player Kellen Winslow Jr. ! NFL player Mike Sellers ! Blues singer/guitarist Floyd McDaniel ! Today’s Afro Birthdays ! 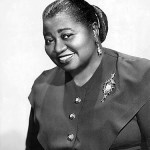 Academy Award winning Actress Hattie McDaniel ! 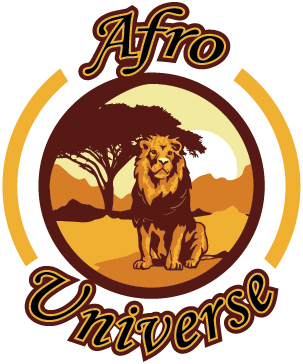 Singer, Faith Evans ! Blues Singer, Howlin Wolf ! Today’s Afro Birthdays ! Singer, Keyshia Cole ! Singer, Ginuwine ! Singer, Eric Benet ! NBA player, Arron Afflalo ! Today in Afro History ! Muhammed Ali defeats Leon Spinks in 1978 at the Superdome in New Orleans, making him the first Heavyweight to win the Championship title three times !